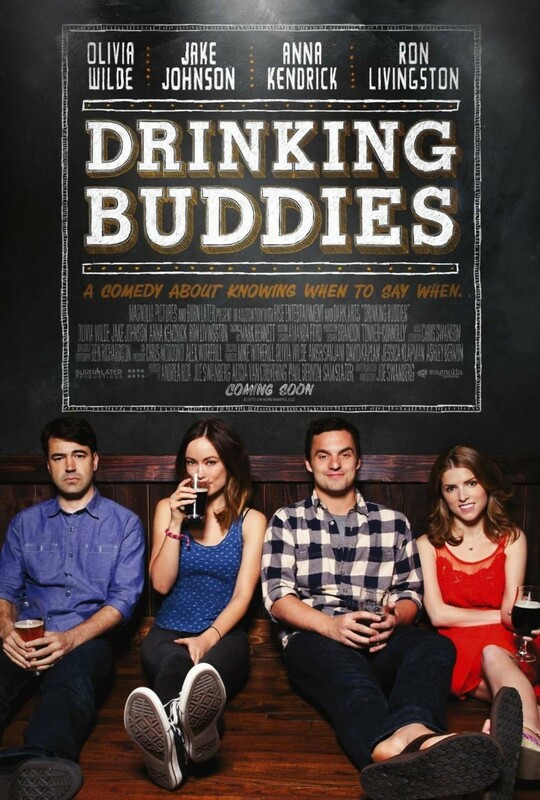 Drinking Buddies DVD and Blu-ray release date was set for December 3, 2013. Luke and Kate work together at Revolution Brewing, a craft beer brewery in Chicago. There is a chemistry between them, and they do a lot of flirting and drinking. There’s just one problem: Kate is in a relationship with Chris, and Luke’s girlfriend, Jill, wants to talk about getting married. The two couples become friends, and Chris invites Jill and Luke to spend a few days at his family’s cottage. While at the cottage, Jill and Chris take a hike together in the woods, and Kate and Luke go skinny dipping. Things get complicated. Kate and Chris break up, and Jill is confused about her feelings for Chris and decides to leave town with a few college friends.